Must See: These Cali SGRhos Break It Down With The Cane! EEE-YIP! These SGRhos are killer when it comes to the cane! 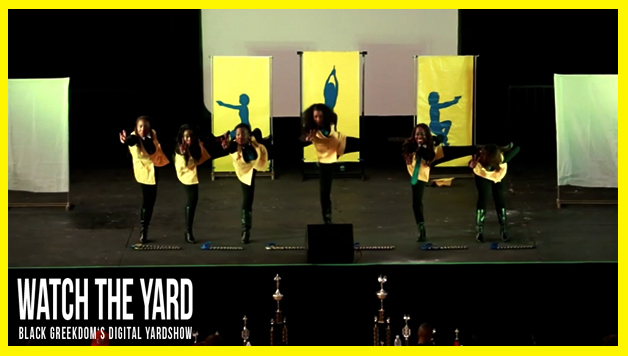 Watch these ladies of Sigma Gamma Rho Cali Greek Weekend 2013. Have you seen better SGRho cane work? Show these ladies some love in the comment section below!